Kitchen! Kitchen! 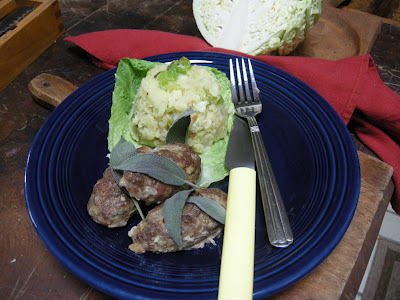 : home made sausage and savoy cabbage.....at kitchen! kitchen! home made sausage and savoy cabbage.....at kitchen! kitchen! 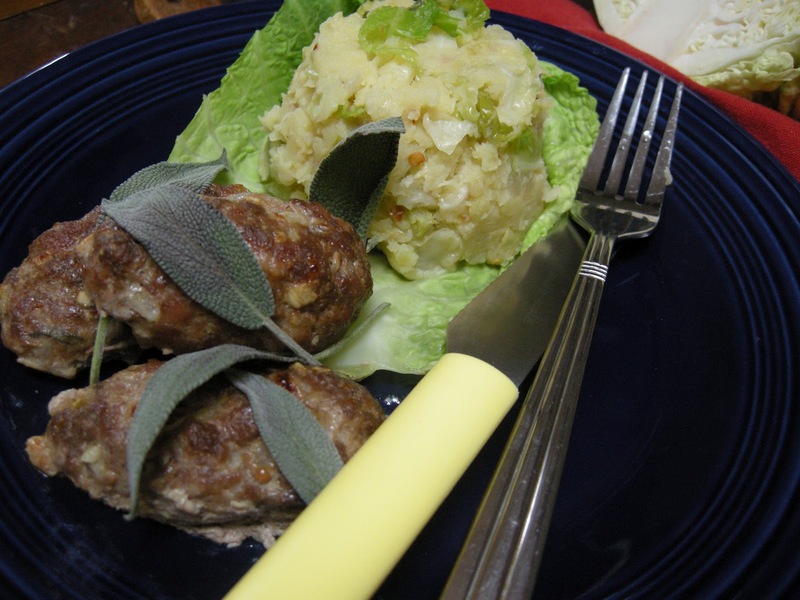 An Irish influence of savoy cabbage and mashed potatoes combination. A comfort food on a lazy Sunday. 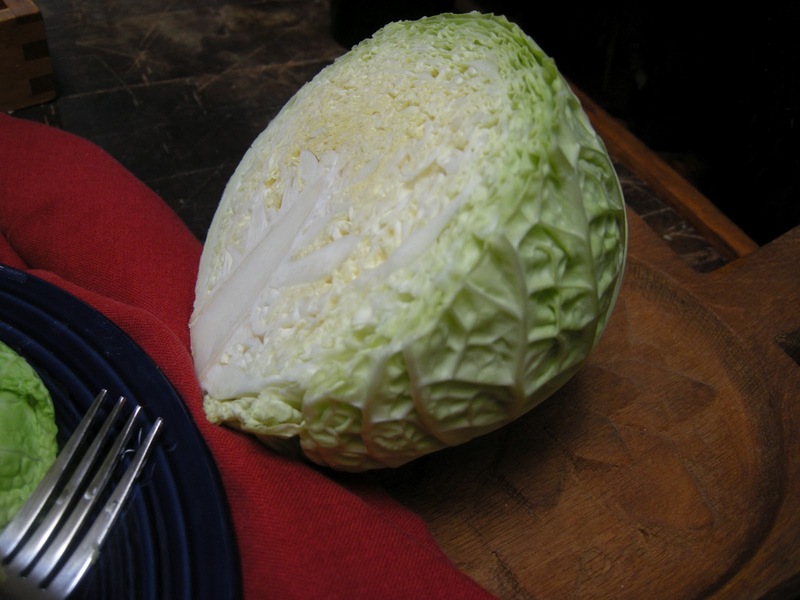 mashed potatoes and savoy cabbage. Just replace the ground turkey with your faovite meat. Serve with melted butter or your favorite sauce and dressing.